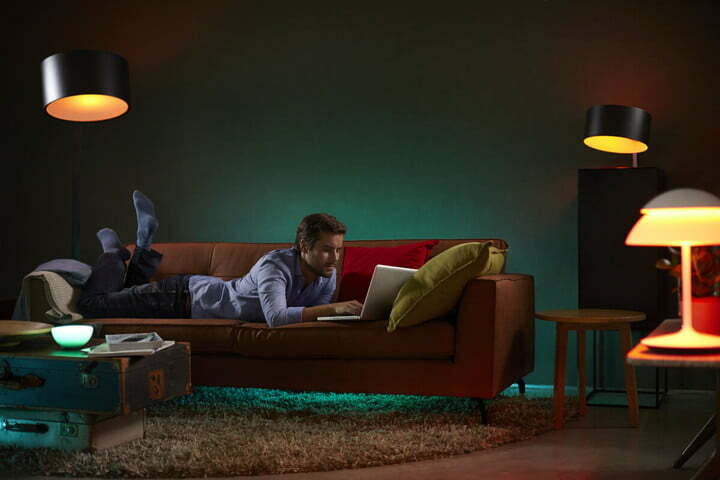 Yes, current Wi-Fi-based smart home technology can turn on the lights with your smartphone or voice. But do you call that home automation, really? Isn’t it just a slightly more convenient light switch? How about this? When you unlock your front door, the lights in the foyer come on, the motion sensors on your alarm system turn off, the thermostat starts the air conditioning, and your entertainment system begins playing your favorite music—all before you put your keys down! Now that’s home automation, right? What about a more serious, or potentially life-and-death scenario, where hospital staff could track patients, staff members, and equipment from any console, PC, or tablet on the premises? While the best Wi-Fi systems allow us to take baby steps into building automation, wireless security, asset tracking, and more, a new technology called Bluetooth Mesh — an update to the standard Bluetooth wireless solution that most of us know — promises a better, more efficient, and much less expensive solution. Cooley is a member of the Bluetooth Special Interest Group, or SIG, which oversees and develops Bluetooth technology. 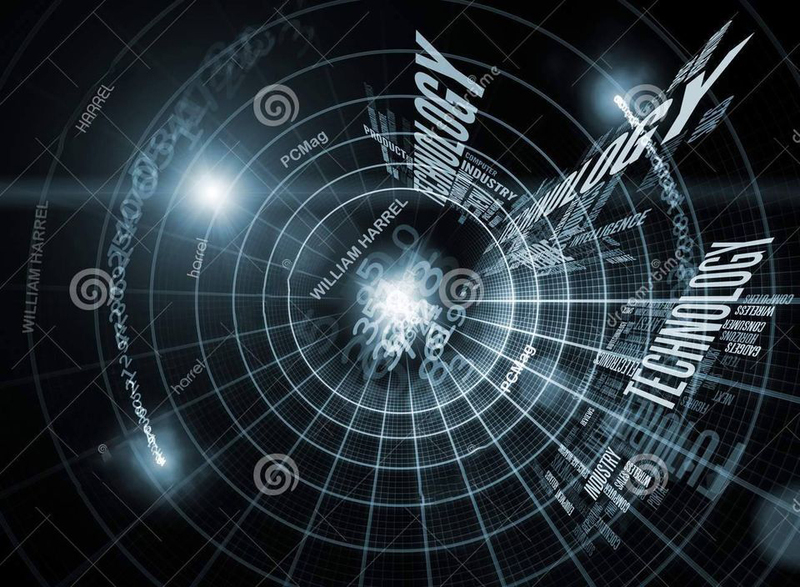 If he’s right—and industry watchers and makers of networking equipment are betting that he is—many aspects of our lives will soon be secured and simplified by this latest Bluetooth update. 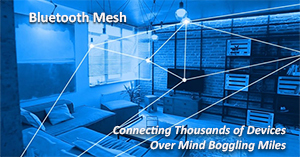 Introducing Bluetooth Mesh Networking from Bluetooth SIG on Vimeo.